What Happened at 845 Kyle Court? 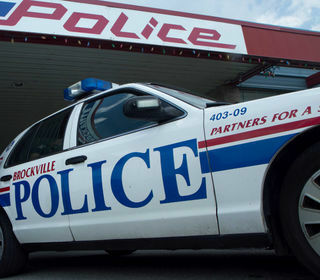 Murder-suicide in north end: A woman and her child are dead in what police are calling a murder-suicide in Brockville's north end. City police were called to 845 Kyle Court Thursday afternoon to check on the well-being of the occupants of an apartment in that complex. Officers entered the apartment and found the two victims dead, police added Friday morning. The victims are an adult female and her young child, said Police Chief Scott Fraser, who described the daughter as pre-adolescent. A woman and her child are dead in what police are calling a murder-suicide in Brockville's north end.